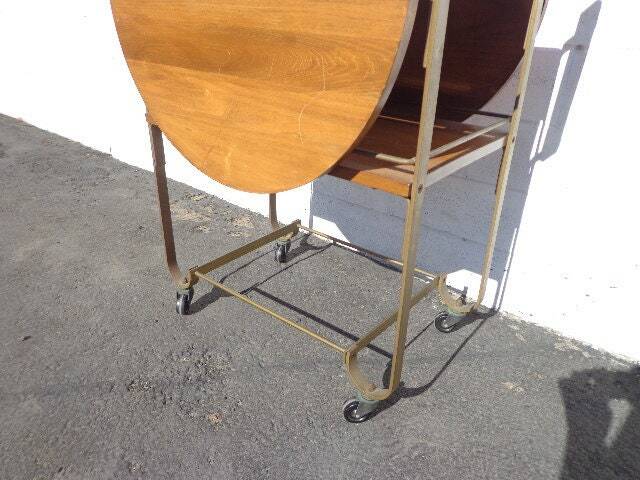 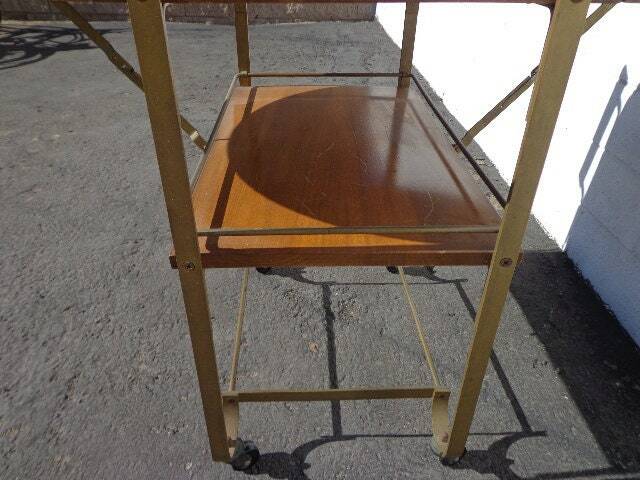 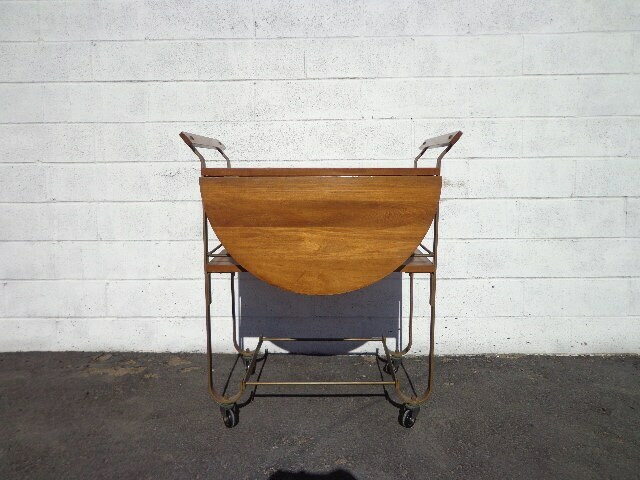 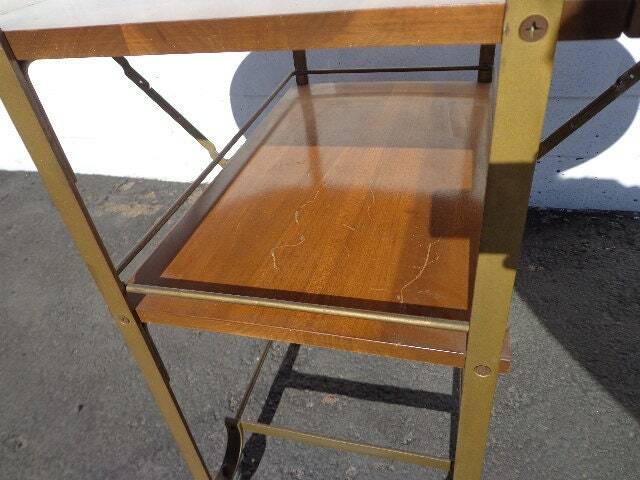 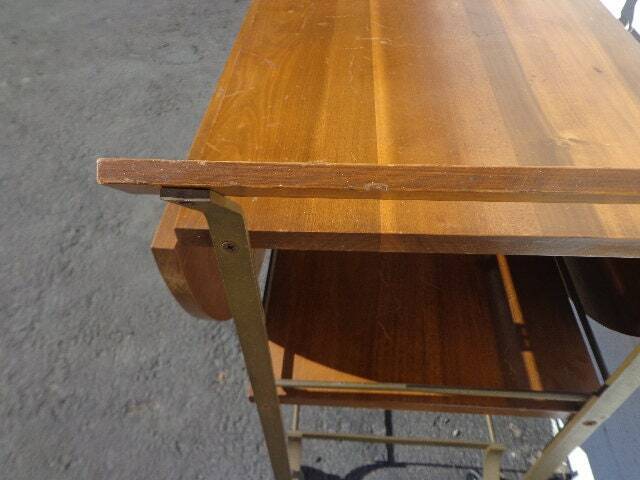 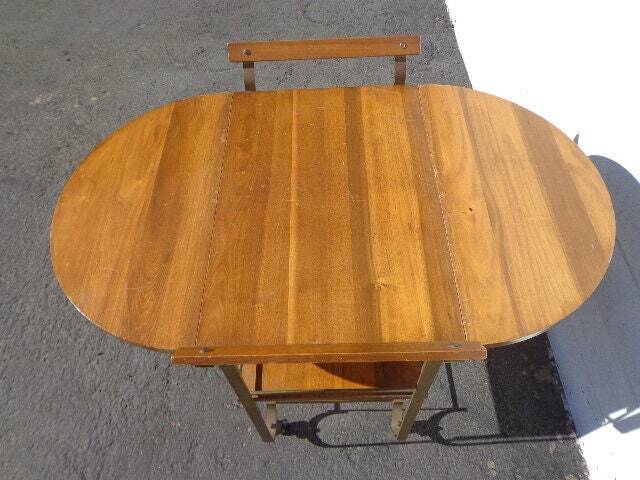 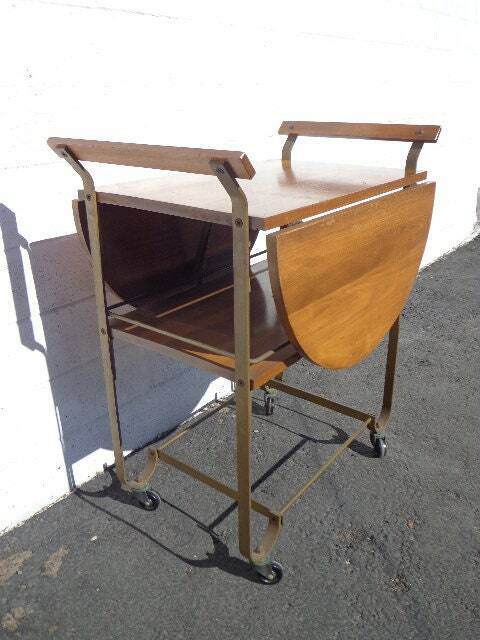 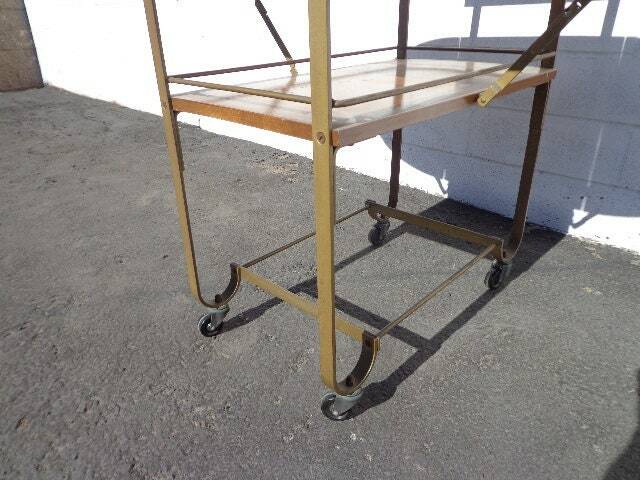 Epic and one of kind sbar cart / rolling tea / serving cart. 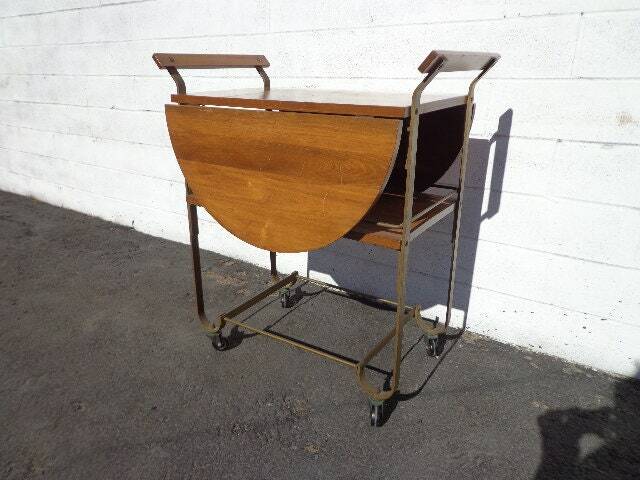 Features drop down sides for convenient storage and serving. 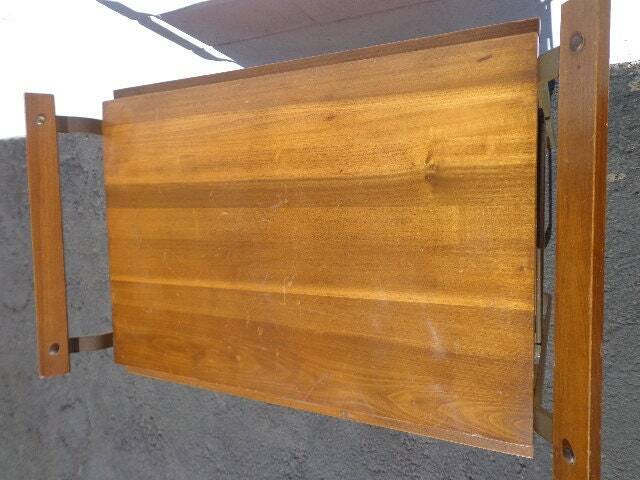 Dimensions: 29" x 18 1/2" 41 1/4" extended) x 32 1/2"